The most accurate Hebron / Columbia town map available online. The town's website describes it as "a quaint Connecticut town." At one time it was mostly farms, though those are growing fewer as businesses enter. Corporate and franchise chains have replaced some of the apple orchards in recent years. The town also hosts the regional middle and high schools for two adjacent towns, Marlborough and Andover. A major commercial attraction is the annual Hebron Harvest Fair, which features bingo, fried foods, rides, prizes, arts & crafts, pig races, tractor pulls, prizes for the best pies and the biggest pumpkins. The event occurs every September. 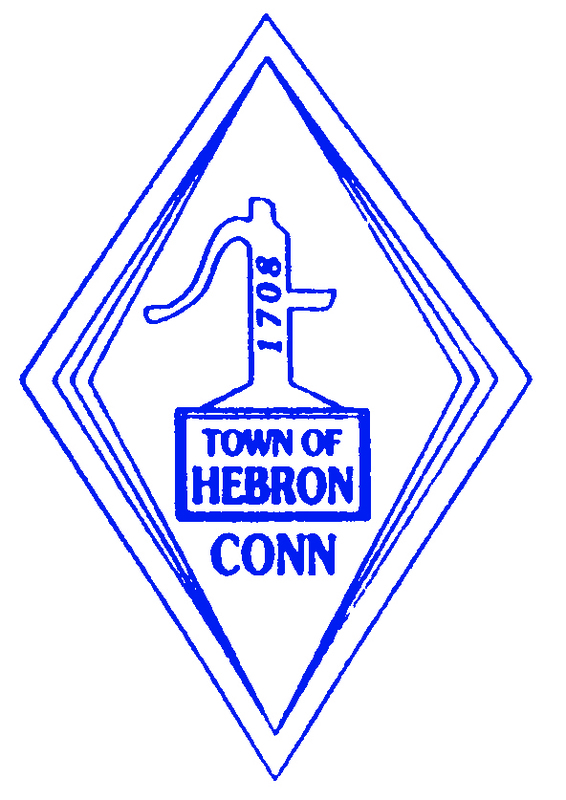 Hebron Center is located within Hebron. The villages of Gilead and Amston are located within Hebron, as are the remnants of two long since abandoned communities, Grayville and Gay City. The site of the latter is now Gay City State Park. Many people are found hiking and biking on its trails every weekend. Gay City is also a very good place for camping, and there is a pond in which swimming is available in season. The Town of Columbia is located in Tolland County, and is bordered by the towns of Coventry, Andover, Hebron, Windham and Lebanon. 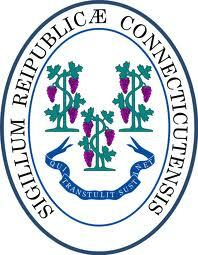 The Columbia Town Hall is located at 323 Route 87 (Jonathan Trumbull Highway), Columbia, CT. 06237. Route 87 can be easily accessed off of main interstates Route 6 and/or Route 66. Columbia Lake is one of the town's most popular attractions. The summer season fills the lake and beach area with residents of all ages. Whether swimming, kayaking, sailing or boating, Columbia Lake is guaranteed to bring sunshine and smiles to everyone that visits. The Szegda Farm and Rec Park are other popular areas in town that offer multiple things to do. Both Szegda Farm and Rec Park have many beautiful trails that may be used for hiking, walking, biking and horseback riding. For those of you who like gardening you may enjoy getting involved in the Community Garden at Szegda Farm. Here, you may choose to have your own garden plot, or share a plot with others. Looking for a place to hold a picnic or BBQ, family reunion or birthday party? The Pavilion at Rec Park is a popular place to hold these types of events during the spring and summer seasons. Rec Park offers a playscape for children and fields for sports activities. Columbia has numerous horse stables which offer boarding, riding and lessons. With all the beautiful land and trails in town, horseback riding is most enjoyable.